Graduation and Final Farewell Party, 2012 | Daily Life in Japan, Muravej Co. It was a graduation day today. From 10 Am to 4:30 PM, people were giving speeches and diplomas, celebrating students with good grades, taking group pictures, etc. 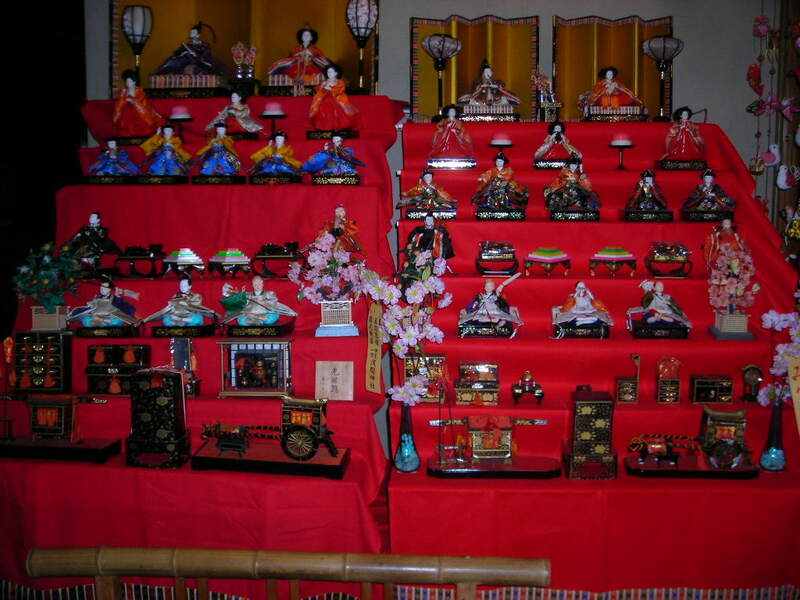 I was involved in many ceremonies. After all those, bachelors, masters, and Ph. 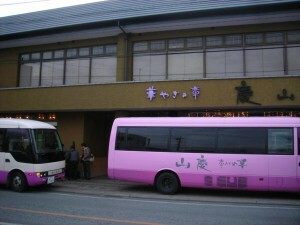 D students, and professors took two buses and left at 5 PM for Isawa in Fuefuki city, a hot spring area. It took 20 min from the institute. 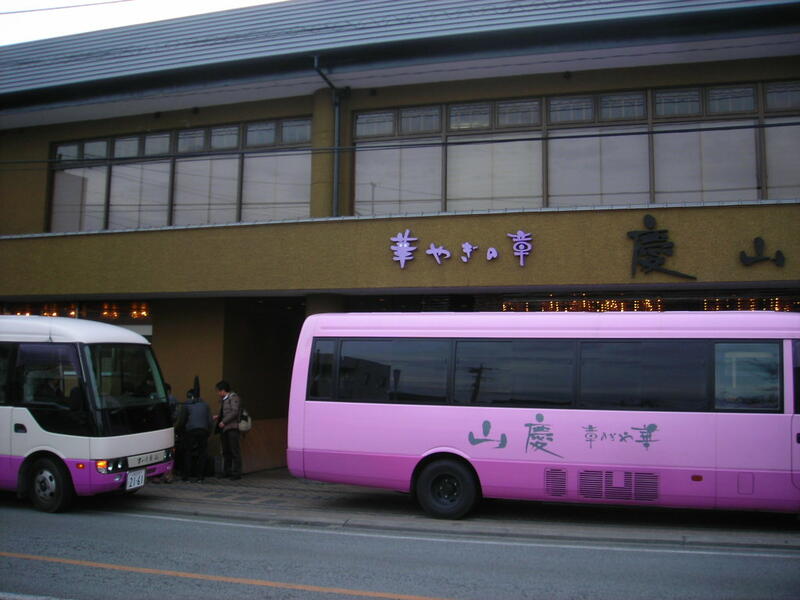 We arrived at a hotel, Keizan. 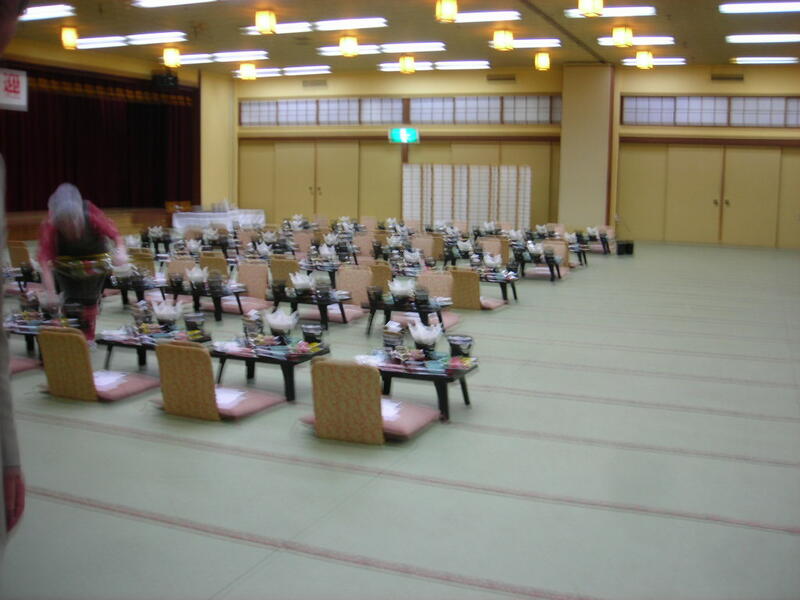 It was sort of a fancy hotel. 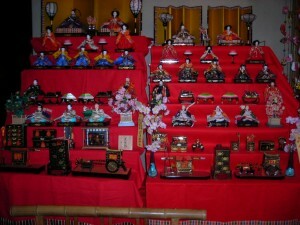 Inside the hotel, dolls for Girls’ Day were displayed. 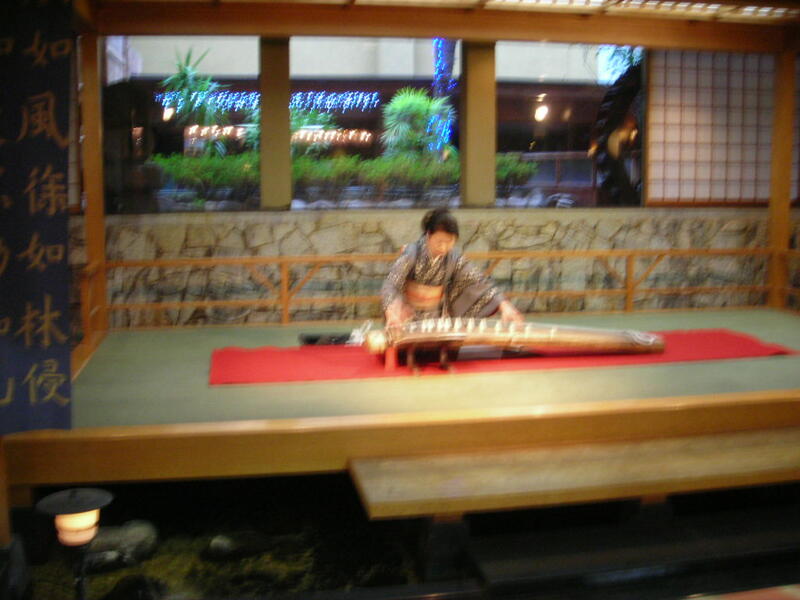 A woman was playing the Japanese harp to welcome us. 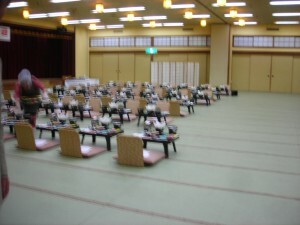 The party room was of a Japanese style. Everybody talked and drank for two hours. After coming back to my office, one master and the other Ph. D student under my supervision gave us a present to thank me. I thank them and took it home. 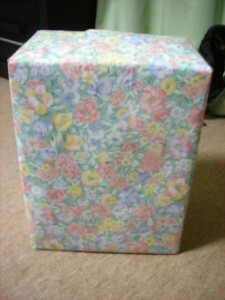 It was big and heavy. I opened it up and showed Katya what it was. A Nestle coffee maker “Barista” Actually, it is not a coffee maker in a general sense, but an instrument to make an instant coffee a good one. 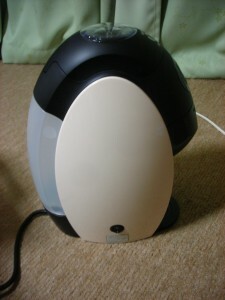 This machine is known in Japan now. Katya and I will try it. 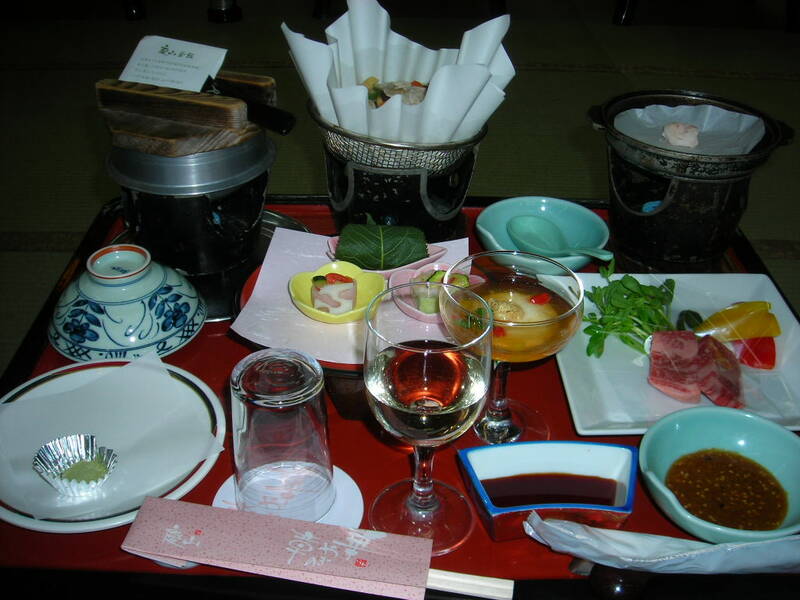 This entry was posted in Daily life, Katya, Liesure, Restaurant, teaching and tagged bachelor, Barista, ceremony, Fuefuki, Girls' Day, graduation, hotel, Isawa, Katya, Keizan, master, office, Ph. D, present, professor, student. Bookmark the permalink.